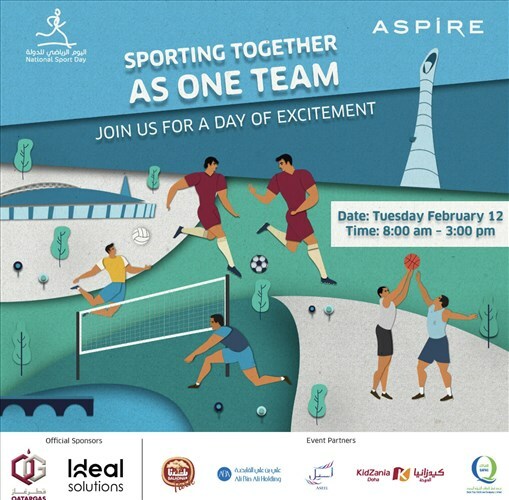 Aspire Zone Foundation (AZF) will kick off its Qatar National Sport Day 2019 activities early on Saturday with an exclusive futsal tournament for local media. The event has been especially organised in recognition of the contributions made by members of the media in promoting healthy lifestyles and physical activity in Qatar. 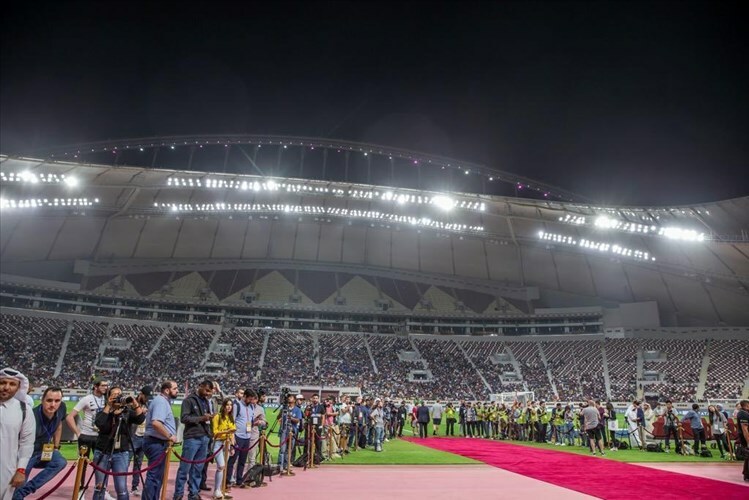 The ‘Aspire Media Cup’ will be held on Saturday at Aspire Dome and involves more than 60 participating journalists and media personnel from outlets including Al Jazeera Network, beIN Sports, Al Kass TV, Al-Rayyan TV as well as Al Raya, Al Arab, Al Watan, and Al Sharq newspapers. AZF will also welcome members of the media, their families, friends and acquaintances to cheer on their teams and enjoy the match day atmosphere. AZF decided to organise this pre-National Sport Day tournament to provide journalists with an opportunity to enjoy and participate in a sporting event ahead of their busy schedules covering country-wide sports activities during National Sport Day itself. The event also provides great opportunities for members of the media to network and strengthen their links with one another.